Death and destruction are coming. There’s a lot of re-centering here. Wakanda is featured prominently, but not the Avengers base we saw in Age of Ultron. 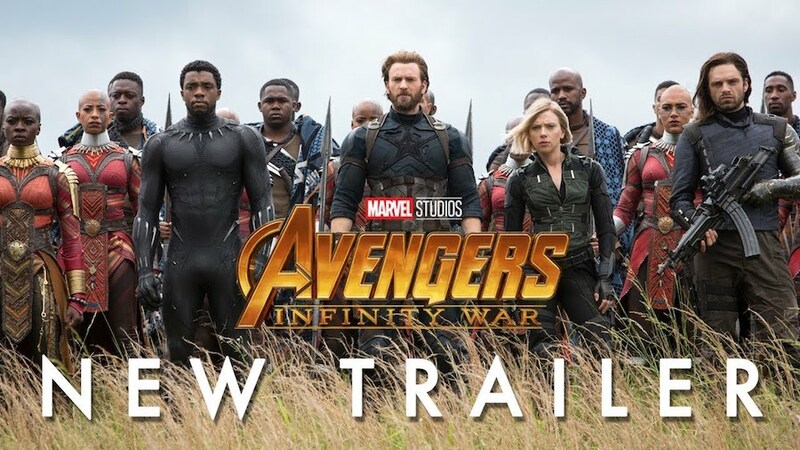 It seems that Marvel is moving the overall arc in that direction – and away from Stark and the previous phases – starting with this movie. 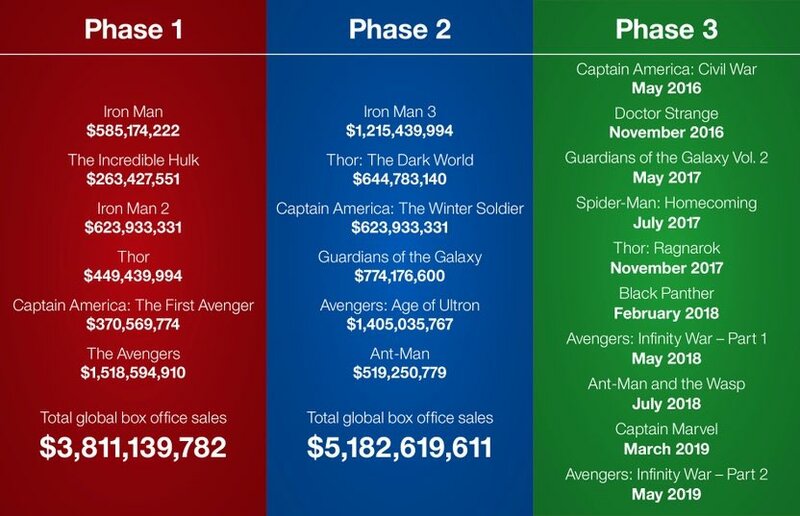 After this there are three movies left in phase three. A lot of actors’ contracts are coming up without a lot of news on if anyone that’s been a prt of this since phase one is re-upping. If this is the direction they’re going toward, I am looking forward to Black Panther and Wakanda taking center stage in phase four. I’m also up for Bucky filling some important shoes when the time is right. 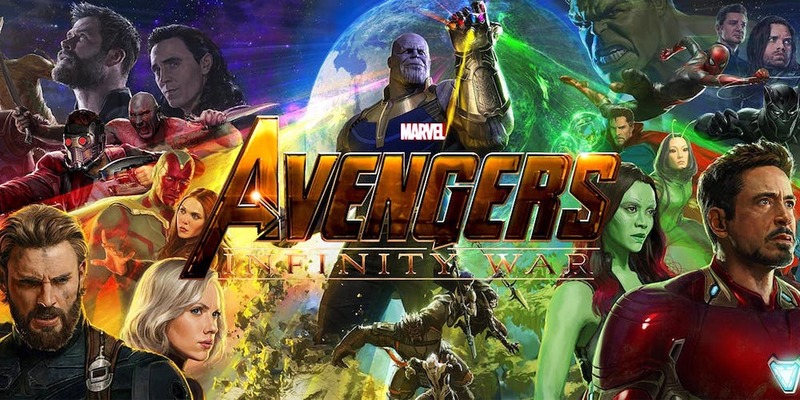 Tickets for Avengers: Infinity War are available now.